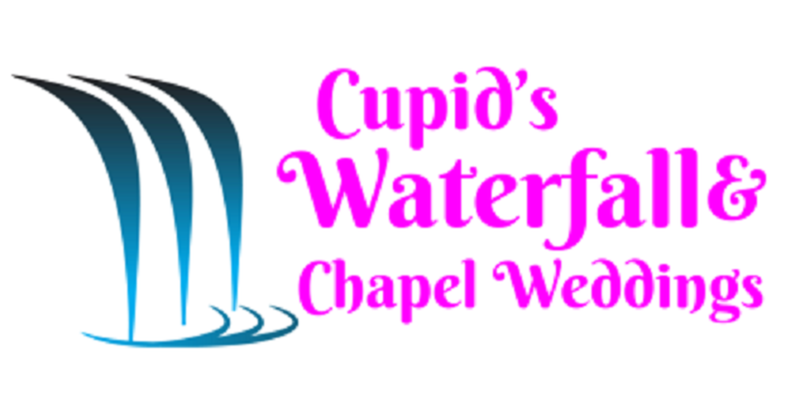 Winterfest Elopement Special - See the SPECIALS Tab for detail. CAKE: Two (2) six inch heart shaped wedding cakes. Complimentary Blue and White garter. Personalized "JUST MARRIED" sign with your names and wedding date. GET 'ER DONE: 15 minute reservation for ceremony only.